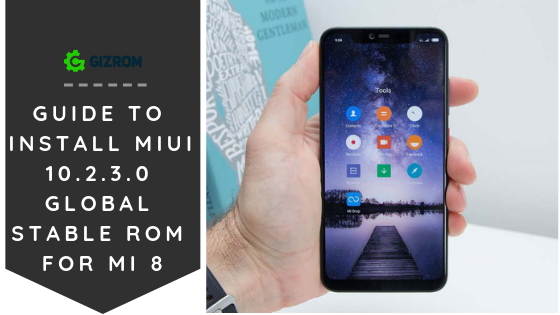 Like every other phone, MI 8 is also receiving MIUI 10 update. This is a stable OTA(over the air) update for Redmi 6A. Some users may already get the update through OTA, if you haven’t received the update yet you can follow the steps we have given below. This is a major update for any Xiaomi smartphone. This update brings a smart assistant, new themes, Image Search, Smart App Launcher, and performance improvements. This is a Stable update so there will be no bug in this ROM. But before you go to the steps we have also added some specs about the device MI 8. It comes with 6/8 GB RAM and 64/128/256 GB of internal memory. MI 8 has 6.21 inches with a resolution of 1080 x 2248 pixels. Powered by Qualcomm SDM845 Snapdragon 845 and runs on 3400mAh battery. Download Fastboot ROM Or Recovery ROM. Download Recovery Flashable ROM and copy it to phone memory. Turn off your phone and enter Recovery Mode by Volume UP + Power Key at the same time. 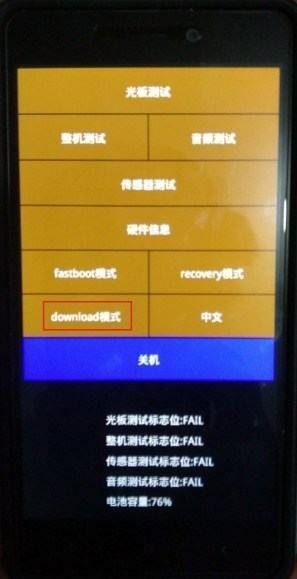 Then navigate to the Recovery Flashable ROM file, which you downloaded before. Select file and swipe for install. After the process is done, reboot your device. Download Fastboot ROM to your phone model and extract it via 7Zip. Now Turn On your phone into Download Mode by this method. 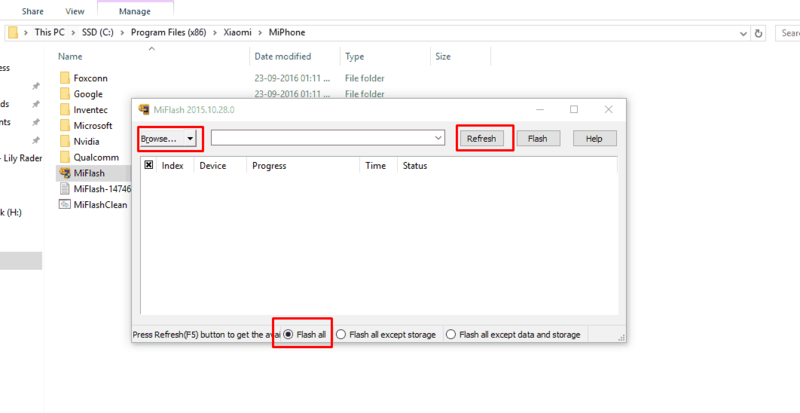 Connect Your Phone To Pc and Run Mi Flash Tool “MiFlash.Exe” From “C:\Program Files (x86)\Xiaomi\MiPhone “. Check For Qualcomm HS-USB QDloader Port If Driver Not Installed Install Manually Browse Driver From “C:\Program Files (x86)\Xiaomi\MiPhone”. Now Click “Browse” In Mi Flash Tool And Browse The Fastboot Rom Folder And Select Flash All. Click On Refresh, And Flash Button Wait For The Firmware Update Phone Will Auto Reboot After It was Done.